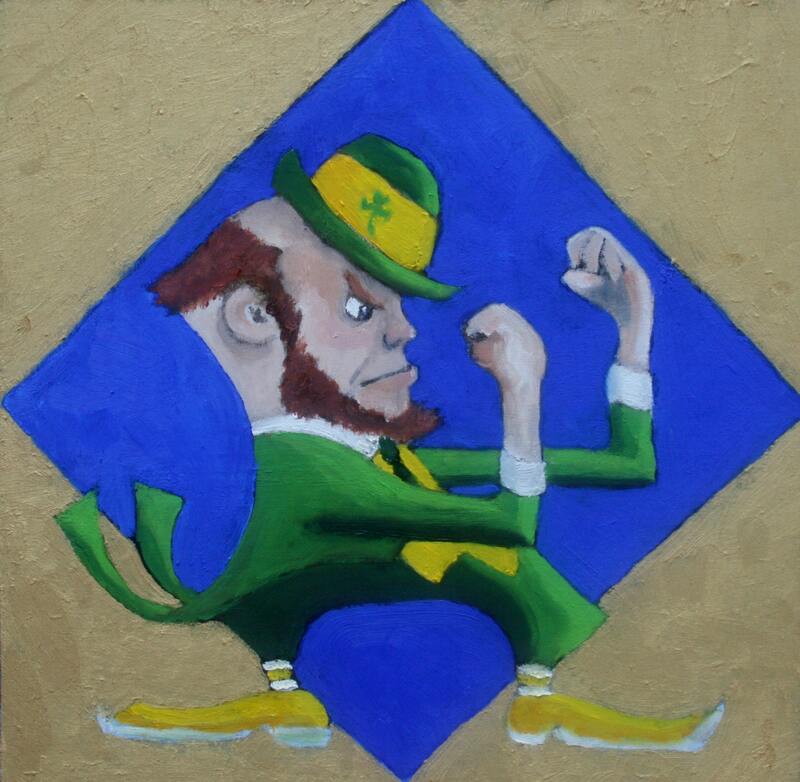 Here's the iconic Leprechaun, ready for a fight. He's usually a kind of monochrome character. I tried to add some skin-tone and shadow details to make him seem three dimensional. I can also offer a print that is 8x8. It is matted, so the final dimensions are 12x12.